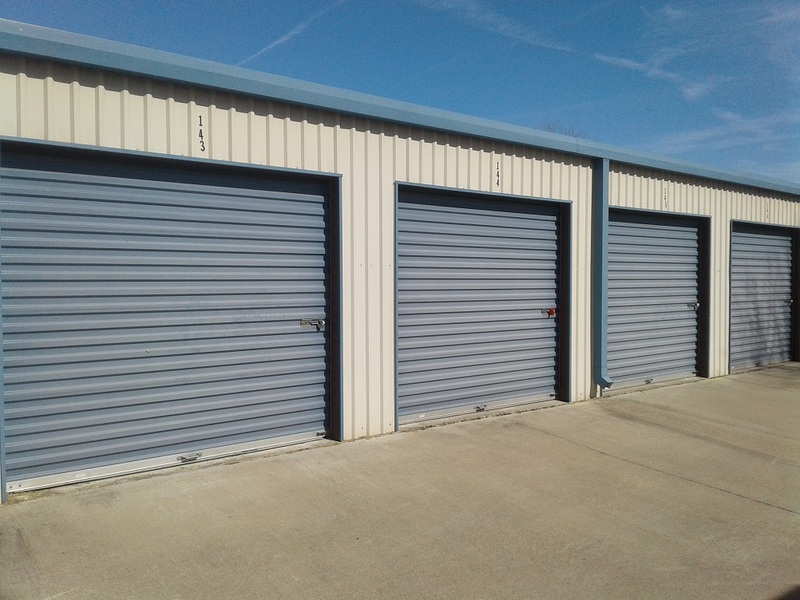 Reserve Your Unit Online Today! 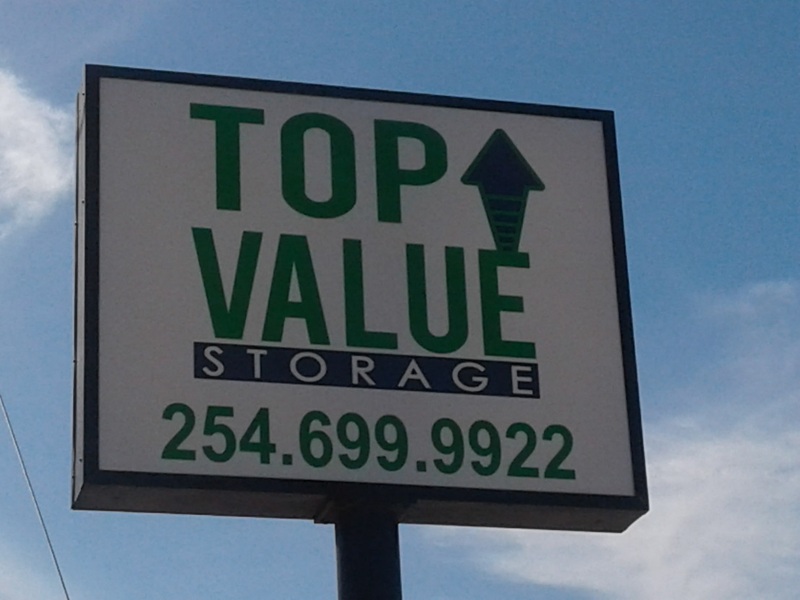 Formerly known as Affordable Storage in Harker Heights, the property was purchased in 2017 and rebranded as Top Value Storage. 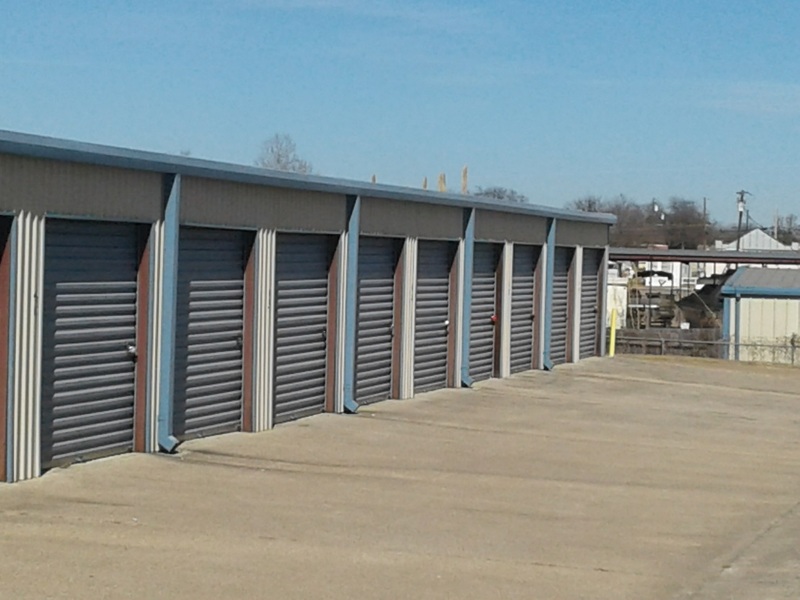 We offer a variety of sizes from our smallest 5'x10' (50 Sq. 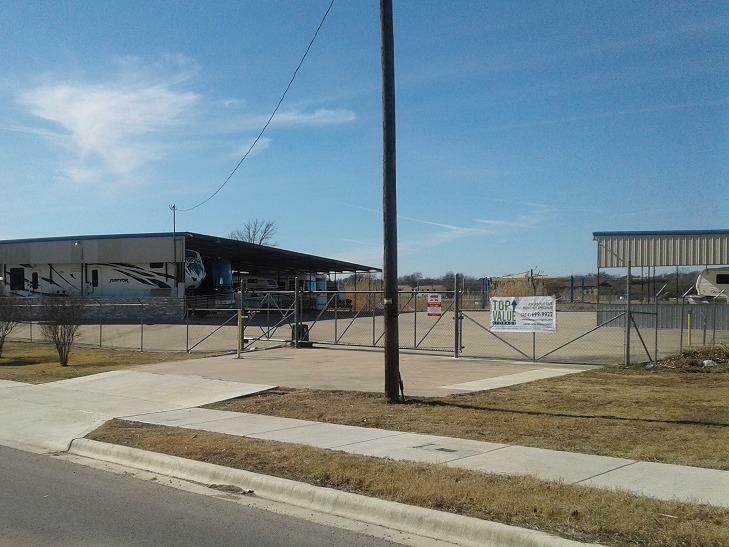 Ft.) up to our largest 20'x30' (600 Sq. Ft.). 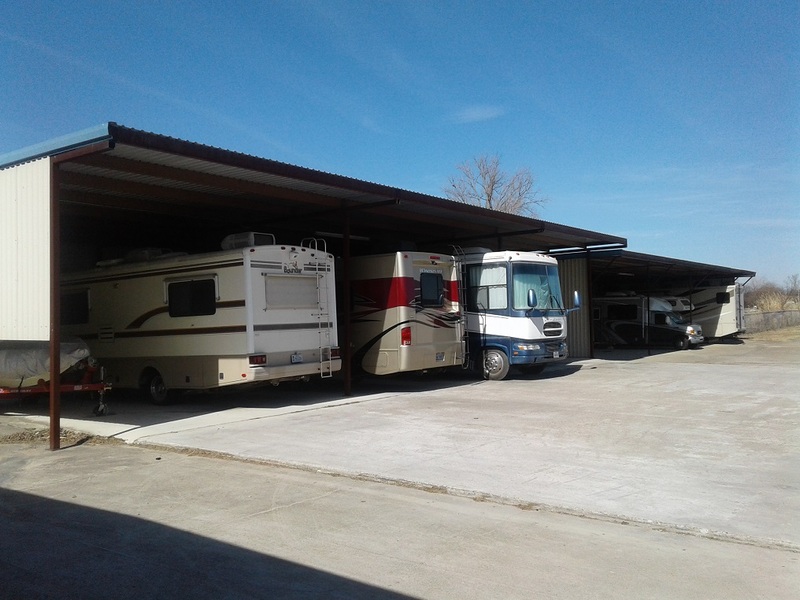 We also offer open and covered Boat & RV parking up to 45’. 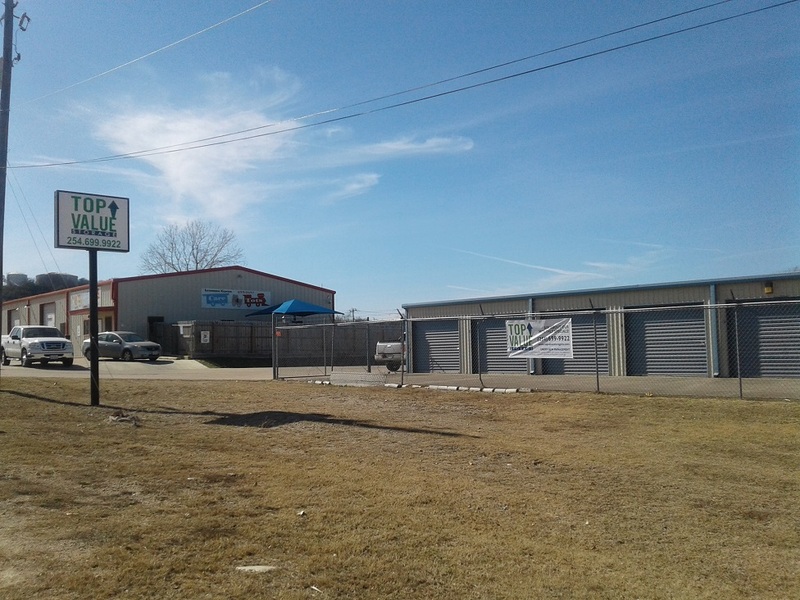 Our knowledgeable and experienced customer service staff are there to facilitate your needs. Office hours are from 9:00 AM to 6:00 PM on Monday, Wednesday, Friday, and Saturday. Our office is closed on Tuesday, Thursday, and Sunday. 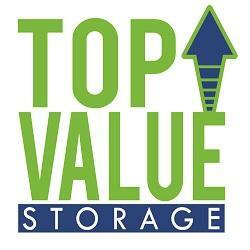 We also offer boxes and packing supplies on-site for your convenience. We are here to make it easy for you and are dedicated to ensuring your satisfaction.